Finally, I've used the Stylecraft yarn from my stash and extremely good it was too. It was very sunny and way too windy on this day but at least you can see I finished it! I got some lovely pressies too including a new Moleskin sketchbook....they know me so well! 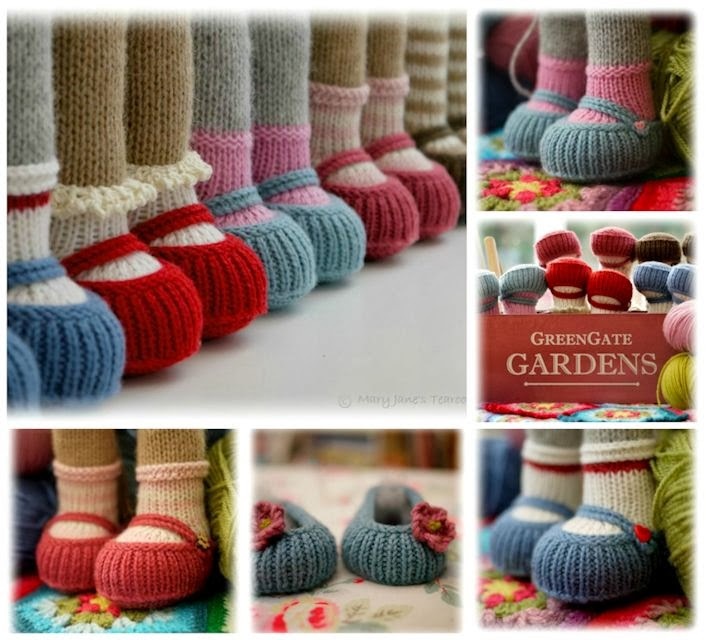 Your makes are as always gorgeous, I adore those little shoes and your blanket is stunning!! I'm sure Leah was delighted with her little frame, I wish her a very speedy recovery. Glad to see you back blogging again - I've missed your beautiful posts. Gorgeous , gorgeous shoes, all so neat and perfect. 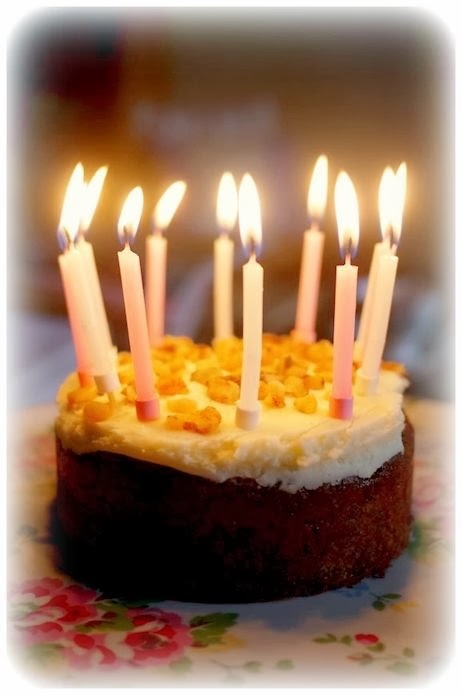 Your Birthday sounds lovely - and nothing wrong with a few bubbles in the afternoon ! 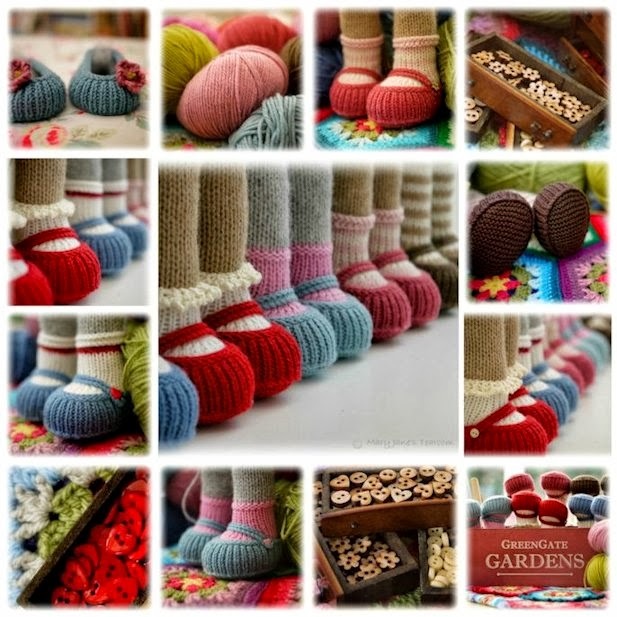 Oh my, all those little knitted feet, what a treat!!! Happy happy belated birthday, Susan! I'm so glad you had a lovely time. What a gorgeous post this is :) I LOVE those adorable little shoes and all your pictures are such a joy to see! 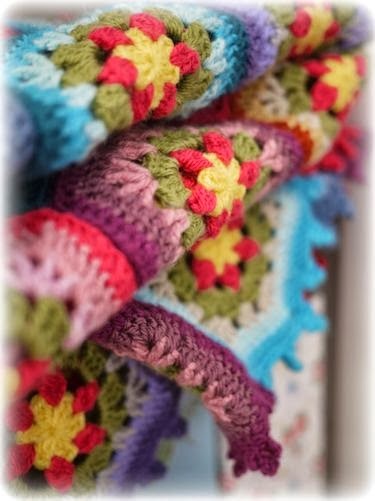 Your crochet blanket is beautiful......and I think I have some of that particular shade of orange you decided to avoid in my stash too....there's bright and then there's florescent! 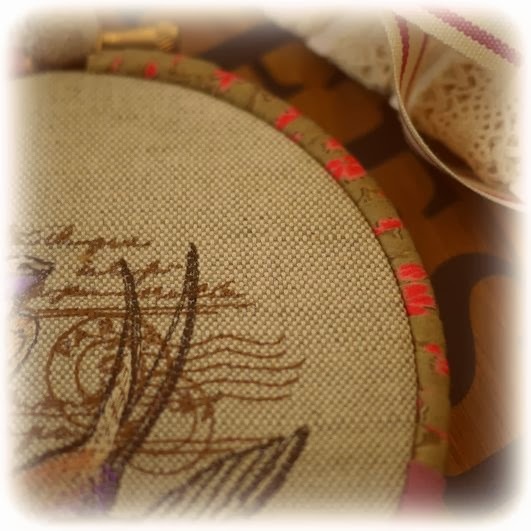 Love the sweet embroidery you made for Leah, and sending her very best wishes for her recovery. Enjoy your new makes and have a happy week. I absolutely love your throw....so bright and colourful......and the swallow hoop has such an autumnal feel to it.......just lovely. Glad to hear you had a lovely birthday.......belated Happy Birthday to you. I'm happy, happy, happy that you've posted. I've missed you and your posts so much!!!! Your little shoes are adorable!! 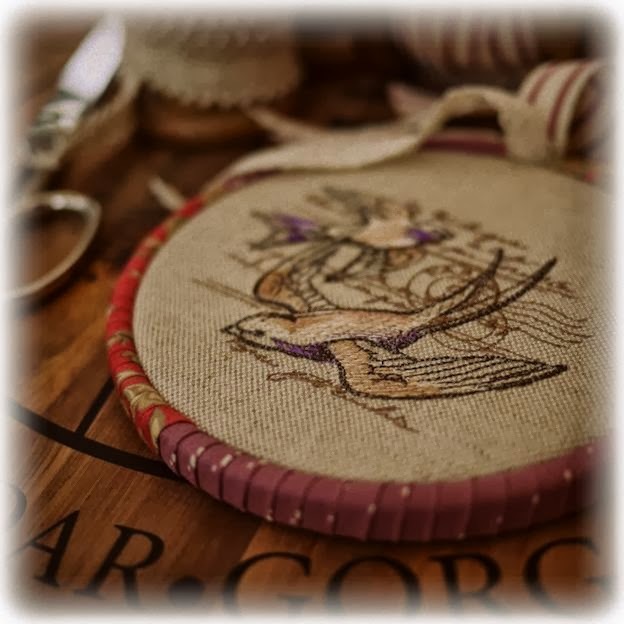 The swallow hoop.........love! Your afghan is scrumptious! Happy Birthday!! 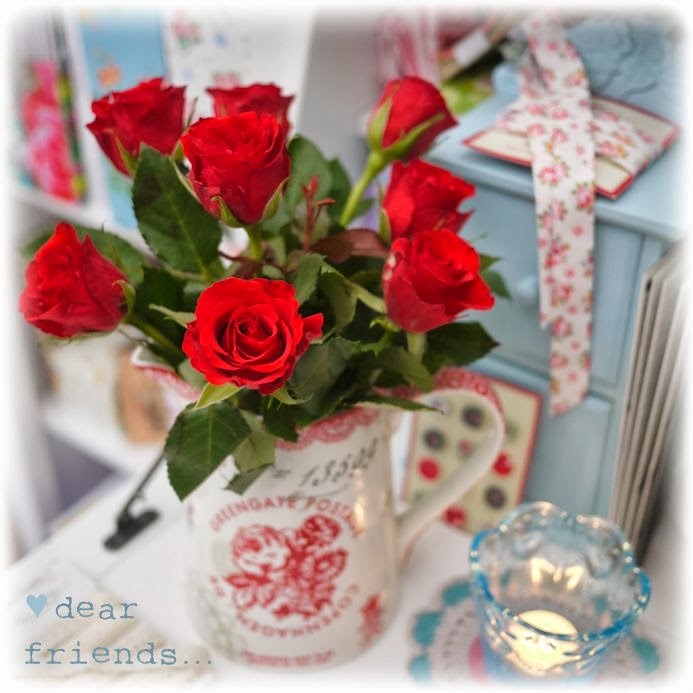 Hi Susan, sitting with a cuppa on a wet day here too reading your updates (which I LOVE) catching up on your recent creations make a rainy day a happier one. 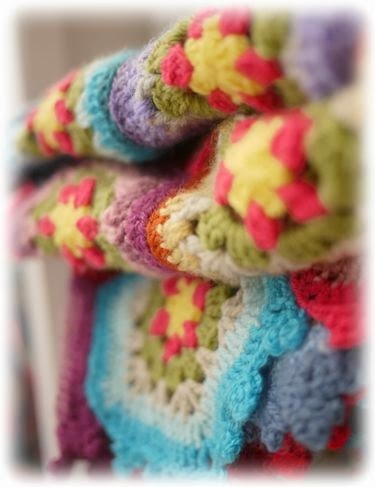 the throw has turned out beautiful and I have to say you have inspired me to try this. Got my shoes pattern eek cute or what thank you. Belated Happy Birthday wishes so glad you spent it with family and enjoyed and made precious memories. 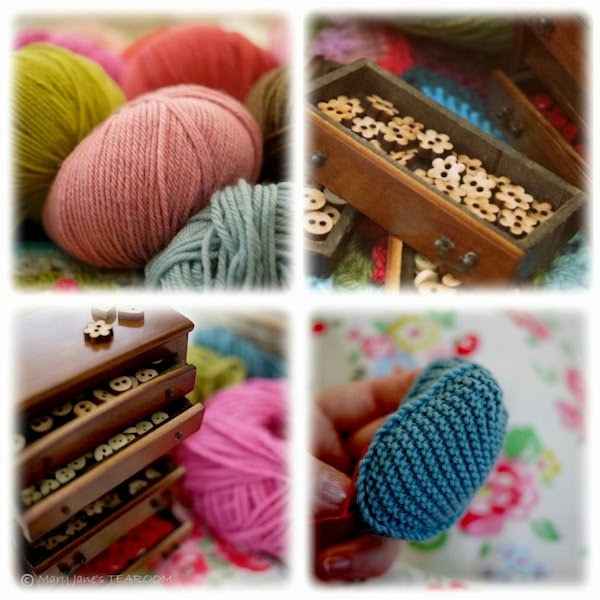 I've just finished a baby crochet blaket and I'm altering the box to put it in I'll share when its finish. Sorry we missed your birthday but it sounds wonderful. We wish you the very best for the coming year. Thank you for sending the show=e pattern. I especially love the ruffled socks and can't wait to make them up for one of the bunnies. These small shoes are adorable Susan! 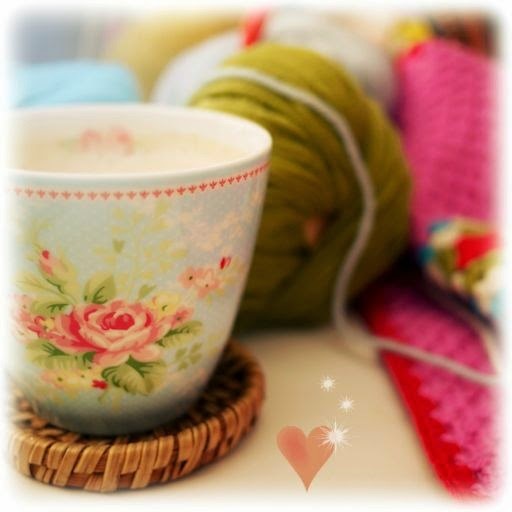 Cheers to a lovely evening - with more happy knitting! The tiny shoes are sweet. 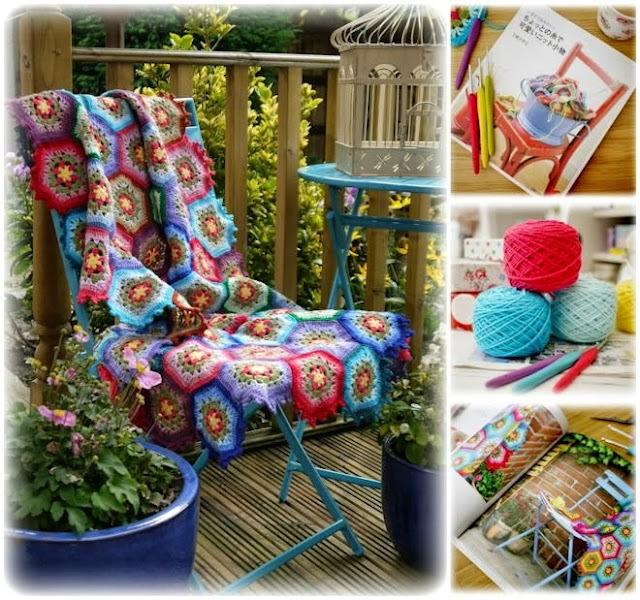 I really love the crochet throw, one day I really will learn to crochet! Happy belated birthday Susan, sounds like a lovely day. Thank you so much for the shoe pattern. I can't wait to get started. Your hexagon throw is beautiful too. What a talented lady you are! Happy Birthday to you! So glad you had a lovely one!!! Thank you again for sharing your beautiful work and lovely decor with us! I so look forward to each beautiful post! A belated and very happy birthday to you. I wish you a wonderful year ahead! I too look forward to your posts enormously and I could gaze at your beautiful colour schèmes for a fair while! Rooster yarns are scrumptious to knit with, don't you think? And I'm rather fond of their colour range too. I have FINALLY downloaded Primrose and her million shoe possibilities. Could you please tell me from where you source your tiny wooden buttons? Thanks. 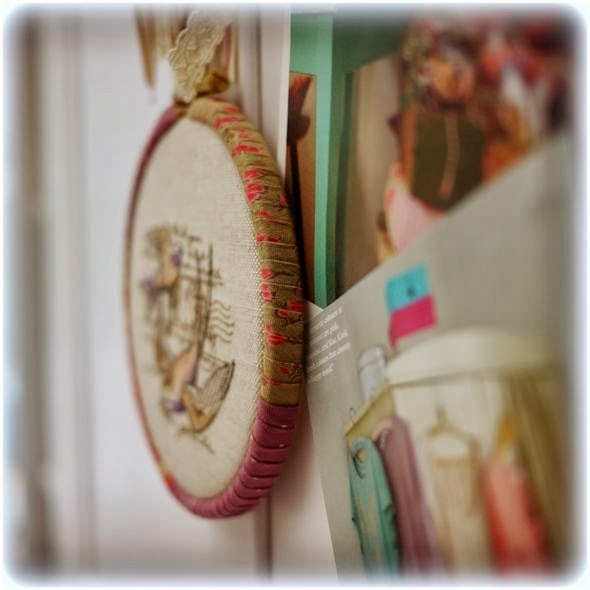 Awww... so many sweet things here I don't even know where to start, your post is filled with loveliness and splash of happy colors from those wonderful handmade items, always put a smile on my face when I am here. I felt compelled to pop in again to say thank you so much for your uplifting words on my blog post today re: Héloïse's leaving the nest in a few months. It's amazing how a few postive thoughtful words makes everything seem SO much better! Happy sunday to you, Susan, and, yes, I can imagine how much of an adjustment it must have been for you to see both your daughters leave within a twelve-month span. The throw looks absolutely gorgeous....I do love the mix of colours from stylecraft so much so that I ordered a pack of colours from Deramores which should be arriving soon...not soon enough for me though :-) How can little shoes and ruffled socks look so wonderful but they do!!!! Happy Birthday....so so sorry I missed it! Just look at those little darling shoes....all lined up and adorable! You made me smile today my friend. xoxox. What a gorgeous post! Love all the little shoes. Happy belated birthday! What a lovely work and those colors...amazing! I will follow your blog...please take a look into my world.. I love your blog so much ^_^ It makes me all glowy happy ^_^ Your makes are so beautiful . I love the blanket lots. Late happy birthday wishes from me to you.